Our business was established in 1988. We pride ourselves on providing customers with high-quality products and personal service. Our office is conveniently located in the Chicago Area, servicing all of the Chicagoland. Providing excellent service means taking the time to listen. We will work with you every step of the way to make sure you receive the services you need. 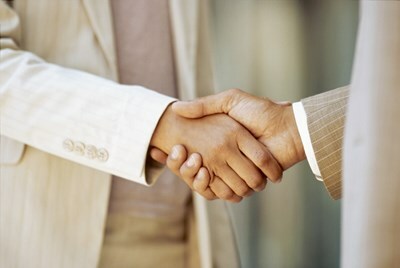 Our business is client-oriented and we maintain strict confidentiality. Many of our customers have been with us since the day we opened. Few Insurance agencies service clients with the respect and dedication we provide to all of our customers, regardless of their size.